Are you an Expert, Author, Coach, Practitioner, Entrepreneur, or would you like to write a book or develop a business? Would you like to grow your business or attract more visibility for the work that you do? If you have a passion and a purpose, a product or service that you believe in, a message that you want to share, then this book is for you. 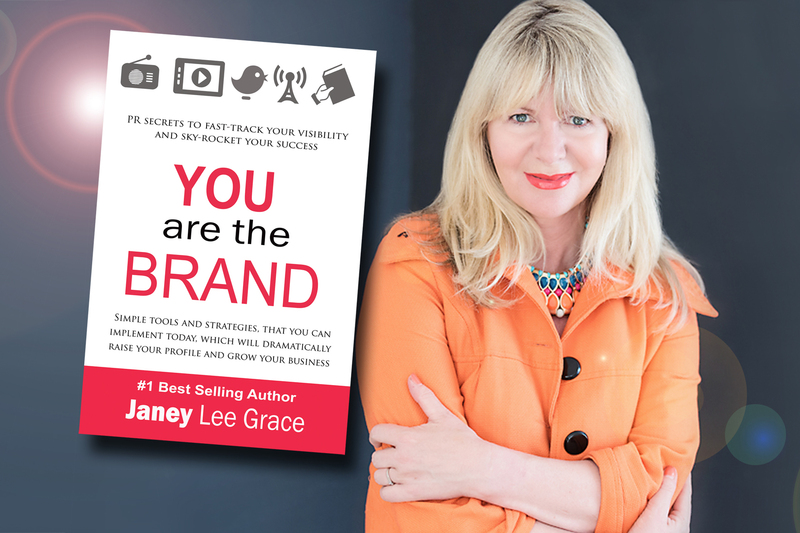 In this book, No 1 Best-selling Author, Broadcaster, and Business Coach Janey Lee Grace, who has worked in the media for twenty-five years as well as running her own successful business, reveals how you can achieve the visibility you need to succeed in the modern marketplace by putting YOURSELF at the top of your brand. 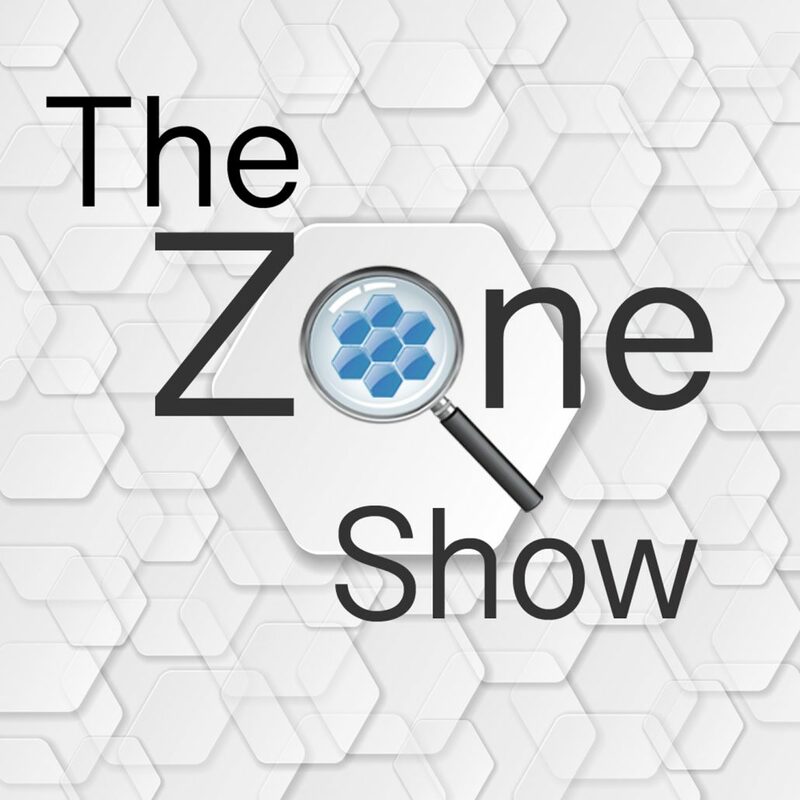 Get clarity on your USP, recognise the importance of creating compelling content, be confident and authentic, and get the inside track on making the right connections with both clients and your community and also producers and journalists. Turn your passion to profits, sky-rocket your visibility, and be inspired by the success stories of others. Special offer – We can’t compete with Amazon BUT we can give you fabulous ADDED VALUE… So order direct from this site and you will receive FREE Module 1 (previously on sale for £97) of Janey’s acclaimed PR and Media Skills Audio Masterclass. Wow!